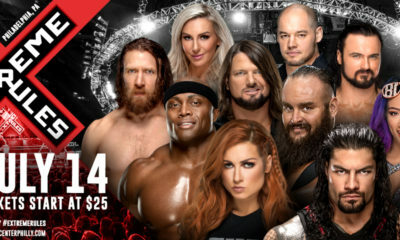 Let’s show some love to the Japanese promotions with less visibility. Andrew let’s us know who to put on your radar, outside of New Japan. After doing this last year, I figured it would be fun to throw out some names that people aren’t familiar with. 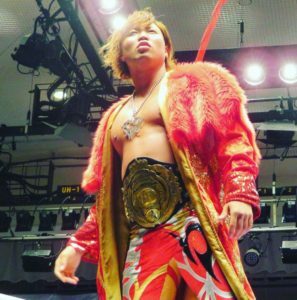 If you see on last year’s list we saw Shingo Takagi join New Japan as a part of Los Ingobernables de Japon, Naomichi Marufuji won All Japan’s Champion Carnival and Katsuhiko Nakajima went through an entire personality overhaul with a couple GHC Heavyweight Tag Team Title reigns. I mentioned those 3 names since Shingo is no longer available for this list and the other two didn’t quite make the Top 5, but there’s plenty of reasons why. So new year, new list, just no one in New Japan. Let’s get to it. Now after the King of Gate tournament, I personally lost interest in Dragon Gate, but Ben-K has been the light in the darkness for me. 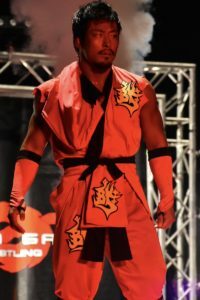 Earlier this year he had a great match against then champion Masaaki Mochizuki for the Open the Dream Gate title, and seemed to be set up for bigger things. 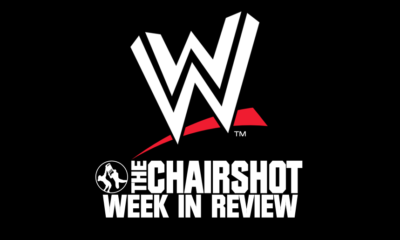 A heel turn towards the end of this year, joining R.E.D. 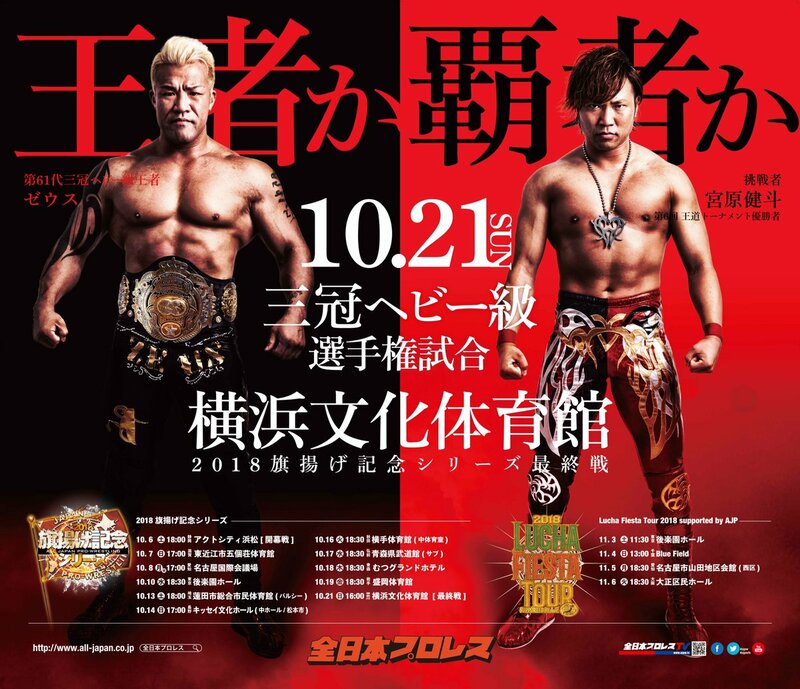 (the same group as Eita and PAC), a decent showing in the King of Gate tournament, another failed Dream Gate shot at Masato Yoshino, as well as, holding the Open the Twin Gate title twice this year with Big R Shimizu, puts him in an interesting position. With PAC as the current Open the Dream Gate champion, there’s a good chance he doesn’t see another title shot for a while. But being one half of the current tag champions and in one of the hotter heel stables…keep an eye out for him. Masaaki Mochizuki (c) vs. Ben-K от RealHero на Rutube. This year was a big step for Zeus. Being primarily a “solid contender”, but never getting passed that moniker, he saw the most success of his career. Starting off strong with a failed attempt for the Triple Crown against then champion Joe Doering, but rebounding the next month to win the Tag Titles with his partner Bodyguard. Even though they dropped the titles right before the Champion Carnival, Zeus had a great showing barely getting edged out by Naomichi Marufuji on the last day. That didn’t slow his resolve, since he got another Triple Crown shot in June, and this time he made the most of it. Finally defeating the Ace of All Japan, Kento Miyahara, Zeus won the Triple Crown to quite a resounding applause. He only had one defense, in a rather lackluster match against Shuji Ishikawa, before dropping it back to Miyahara in what is most likely All Japan’s Match of the Year (see below). 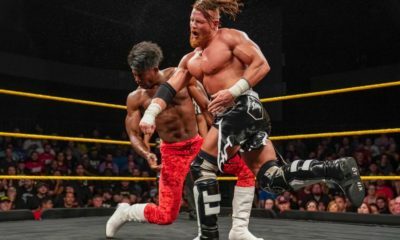 But after being so close for the last few years, Zeus finally got past his biggest road block, Kento Miyahara, on a few different occasions. Our first returning name from last year, helped his case immensely by showing more versatility and resolve. A few days before officially holding the belt for 1 year, Ashino lost the World Title to Manabu Soya in March. This however didn’t crush his spirit and just caused him to adjust. 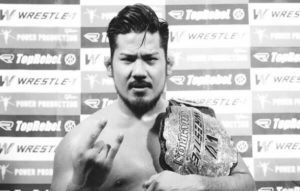 He teamed up with Kuma Arashi to win the tag titles, unveiled a new T-Bone Suplex as a finisher and won the Wrestle-1 Grand Prix. So as with most tournaments, winners gets a title shot, and Ashino ended up winning the title back from Soya in September, and is still the current holder.So he went from 7 defenses and nearly a year title reign as only a 3 year pro. 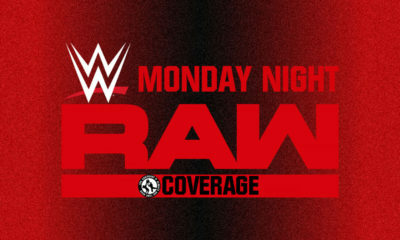 Now moving into his fourth year, another title reign, a new move, and a lot of future potential for this rising young star. Naomichi Marufuji – Number 2 last year, he won the AJPW Champion Carnival, well-advertised match against Hideo Itami for his 20th Anniversary Show, and even won his block in the NOAH Global League. But injuries slowed him a bit, and we all should know how good he is. So I figured I’d give some of the younger wrestlers the spotlight. 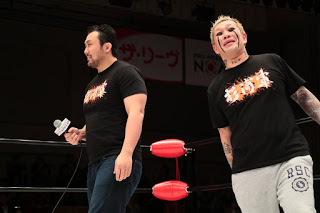 Yuji Hino – An impressive showing in AJPW’s Champion Carnival where he lead A Block until pretty much the last day, along with debuting as the newest member of Hooligans in Pro Wrestling NOAH. The man is built like a house, with a resonating sarcastic attitude that tends to add a different element to many promotions. Currently half of the GHC Heavyweight Tag Champions, and sky’s really the limits depending on how long he chooses to stay in one spot. Where to start with this boy? He returned to the company at the tail end of 2017 after a 6 month excursion in Border City Wrestling. Holding much respect and regard for Mistuharu Misawa and his legacy, he even started adopting more of Misawa’s repertoire and even green attire as his own. 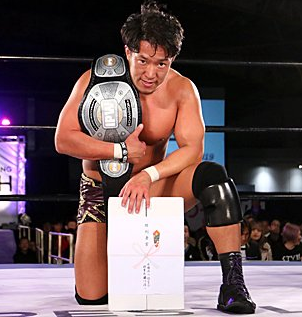 He was the youngest winner of the Global Tag League and Global League in NOAH, he won the GHC Tag Titles with Go Shiozaki and eventually capped off his amazing 2018 with a surprise victory over Takashi Sugiura to become the new and youngest GHC Heavyweight Champion. 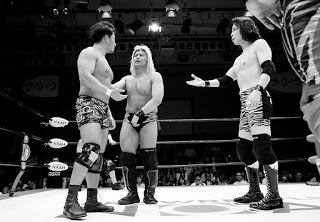 At only 22 years old, he started off hot, the fans seem to appreciate his polite demeanor and reverence for Misawa. It should be interesting to see how he evolves, but with the trajectory he’s on right now, it’s inevitable he’s going to make headlines for a while. Was there a doubt who number 1 was going to be? The Ace of All Japan, the franchise, Kento is everything you want out of a wrestler. He’s charismatic, children love him, he puts of great matches and always seems to be having fun. With knee strikes that make Kenny Omega’s look lazy (yes I said it), and a throwback move set since he wins most matches with a Shutdown Suplex Hold (arm capture German Suplex), he’s a great balance. 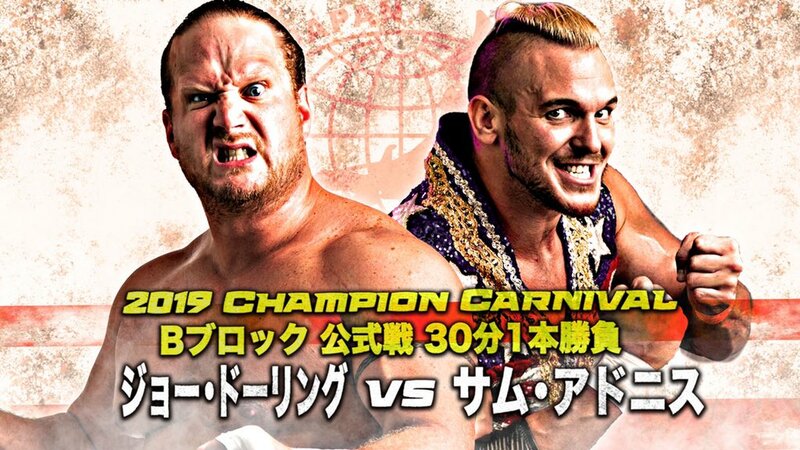 Beating Joe Doering and Zeus for the Triple Crown this year, winning the Tag Titles with Yoshitatsu, making it to the finals of the Champion Carnival and winning the Odou Tournament…this whole year just added to an already great resume. The only real negative that can be said, is that All Japan needs to start building around him since he’s the obvious Ace and eclipses everyone else. This is done to bring some names to light that people may not know. Even if New Japan had a down year compared to 2017, there was more chatter and more eyes, but on only one company. Yes I understand trying to juggle streaming services or just following multiple companies is a big ask, and yes it would be more convenient if there was one hub for it all. But let’s not start treating New Japan like Japanese WWE. 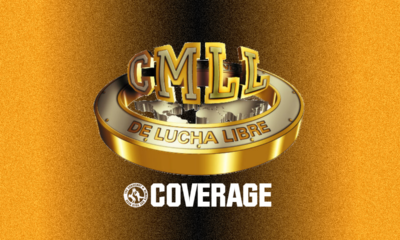 By that I mean, let’s not clamor for wrestlers from other organizations to go there, and ignore any other place they may be or perceive it as less than, just because it doesn’t happen where you want it to.